HI! I’m Sara M. I’m a fifth grader in KY. I’ve recently taken a liking to your books, (meaning I read three of them all in one day this weekend. We just had our school, Barnes & Noble, book fair. 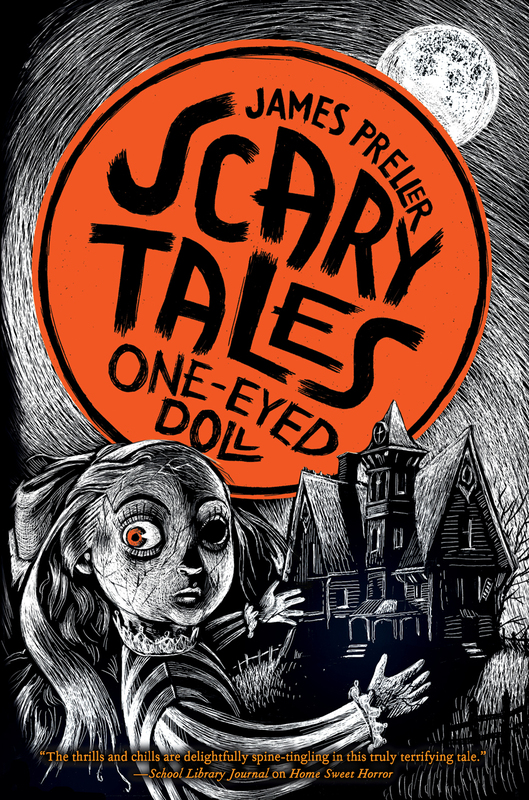 I was looking around for some scary stories (because that’s my favorite genre.) I stumbled upon your first book. I read the first 3 pages and I was hooked. BLOODY MARY BLOODY MARY BLOODY MARY. I bought it. I took it home that night and read it. I LOVED IT SO MUCH! 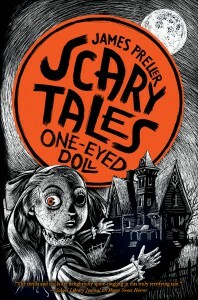 So, I immediately got hooked on your Scary Tales series. Please write back if you get the chance. 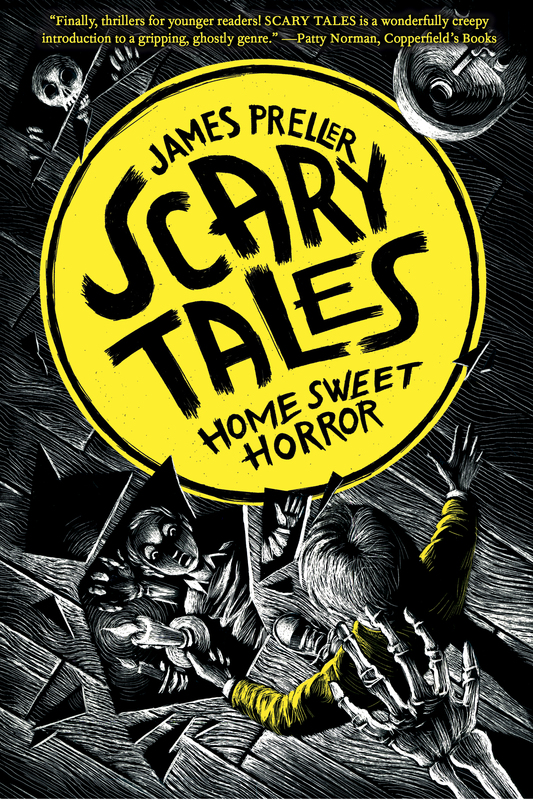 Also, if you write back, please list all of the Scary Tales books you have OUT right now and one that you are currently in THE MAKING of. Thank you. That’s just about the most wonderful letter a writer can possibly receive. I’m so glad that you found books to love. Goodness knows there are so many great ones out there, it was just a matter of finding the right match. I hope you don’t think it was me, James Preller, because it’s not. I’m just a guy. The powerful thing is reading itself, and books, and worlds opening up before your eyes — that awesome feeling you get when you make that connection. Illustration by Iacopo Bruno from SCARY TALES: SWAMP MONSTER. 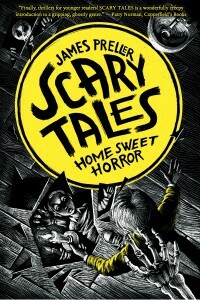 There are currently five “Scary Tales” books in print, and a sixth one coming out in early July: Home Sweet Horror; I Scream, You Scream; Good Night, Zombie; Nightmareland, One-Eyed Doll; and Swamp Monster. I published my first book in 1986, and have written a wide assortment of books since. 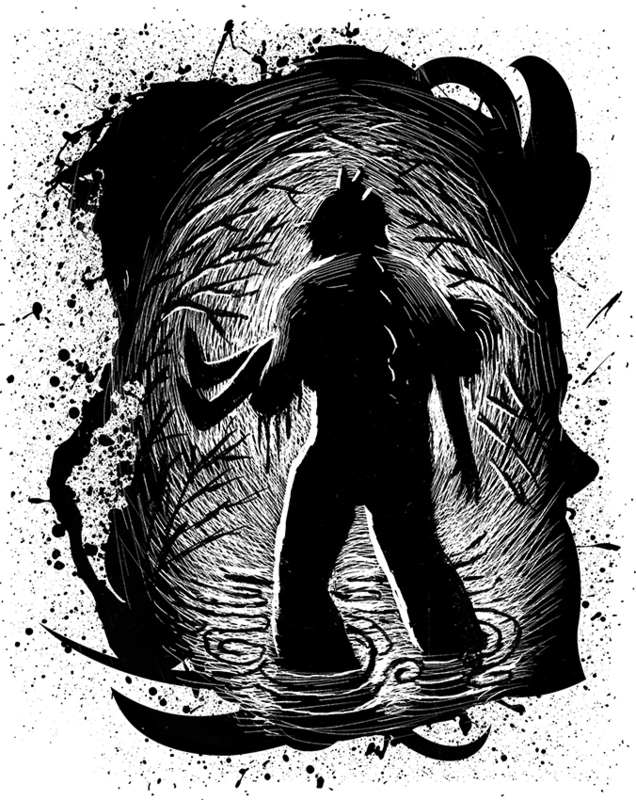 With this series, I tried to write the most exciting, thrilling, suspenseful, unputdownable stories that I possibly could. Fast paced, easy to read, filled with twists and turns and incredible illustrations (by the great Iacopo Bruno). Thanks for your sweet letter. I love your enthusiasm. Keep it up this summer. Just remember that one good book leads to another, and another, and another. Talk to your librarian. I’m sure that he or she will have recommendations for you in the scary book department. In the meantime, if you want to check out other books of mine, you might like Bystander or, coming this September, The Fall. I have my fingers crossed on that last one; very excited about it! We’re going to do this on Wednesday today, just to keep readers guessing. This letter involves a little bit of groveling . . .
How did you know I like it when readers beg? It makes me feel fabulous and powerful, like a king sitting on a throne. Please, please, please beg some more. Ho-ho, I kid. Thanks for your letter. 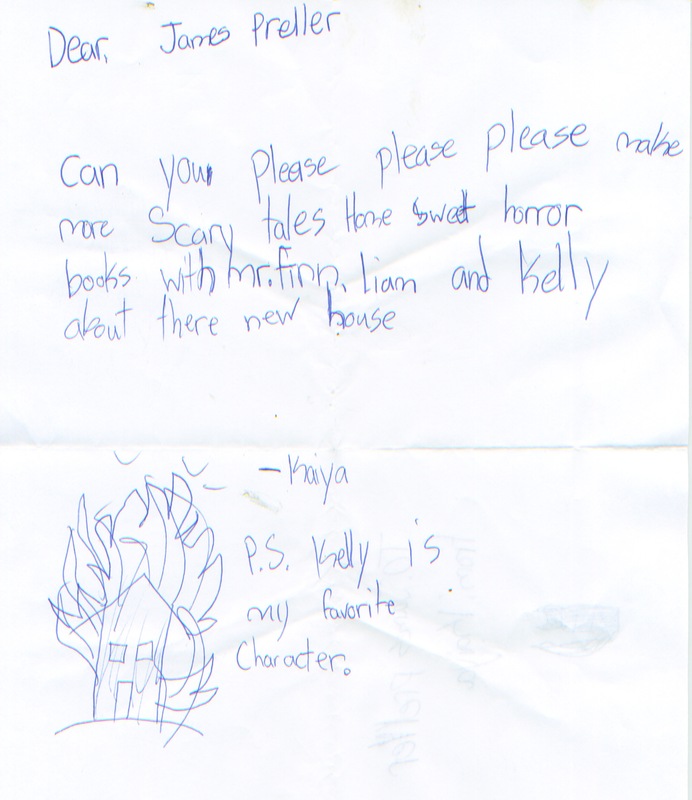 I’m glad you liked the first book in my “Scary Tales” series, and it was awfully nice of you to say so. I liked your bonus picture too. Good artist! The way this series works is that each book is completely different. New characters, new setting. I’ve written six so far (five are currently available). I’m sorry to say that I don’t have plans to revisit the characters in Home Sweet Horror. My wish is for Mr. Finn, Liam, Kelly (and their dog, Doolin!) to find a new home close to where they used to live in Hopeville. That said, perhaps you’d like to write something about their further adventures. Maybe Bloody Mary finds a way to tag along? Anyway, please please please forgive me! P.S. I got the dog’s name from my old dog, Doolin, who passed away years ago. Doolin, named after a wicked cool town in Ireland, was the best dog I ever had (sorry, Daisy).